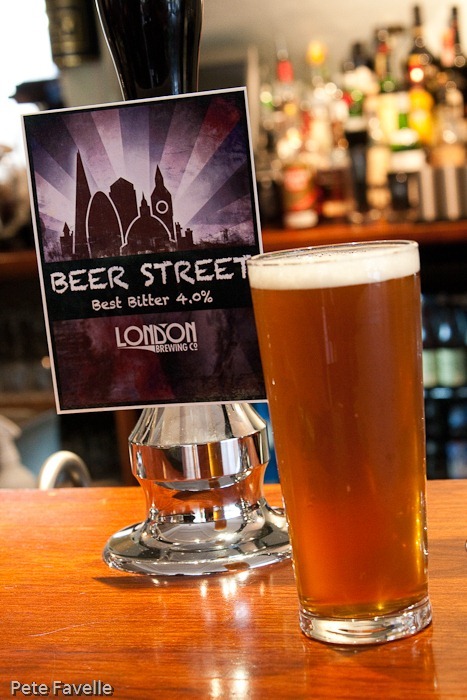 One of my big beer obsessions is exploring the ever growing London brewing scene; the London Brewers page I maintain here isn’t so much a public service as a ‘to drink’ list. 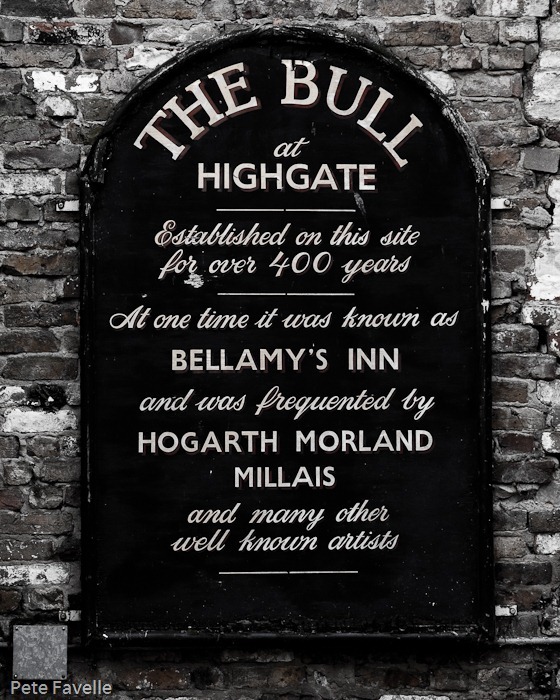 Here, we pay our first visit to a brewpub – specifically, the Bull in Highgate which has the added benefit of being the brewery geographically closest to my house! 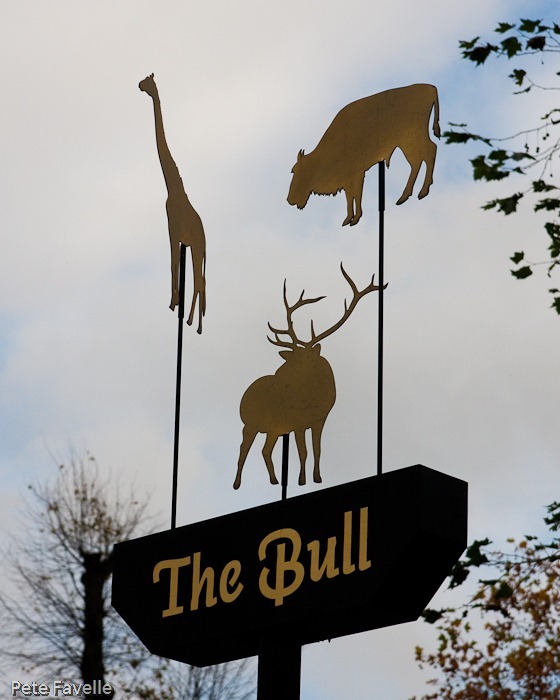 The Bull has been there for a very long time, but it’s only a matter of months since Dan Fox took the place over, refurbished it into a stylish space and somehow managed to cram a small, 2.5 barrel brewery – the London Brewing Company – into the corner of the kitchen. 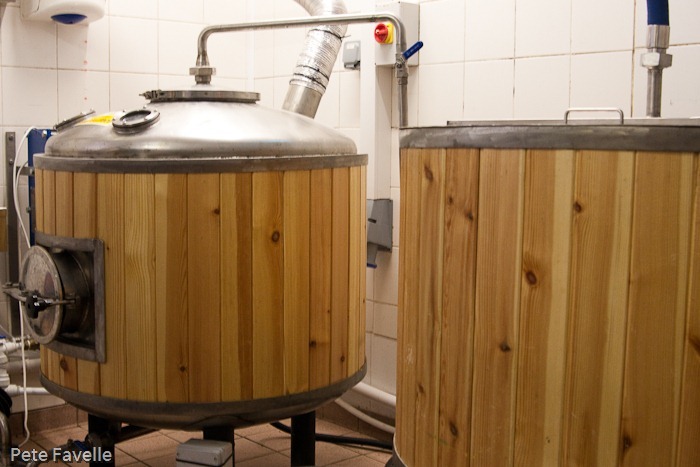 Ok, so it’s not going to put Fullers out of business any time soon but despite the size they aim to keep four of their own brews on tap at any one time. They also manage to sell one of the more impressive collection of craft beer from around the world – draft and bottled – that I’ve come across in a pub. This is truly a beer lovers paradise. It’s not all about the beer either; the half of the kitchen that isn’t filled with brewery produces some dangerously addictive food. 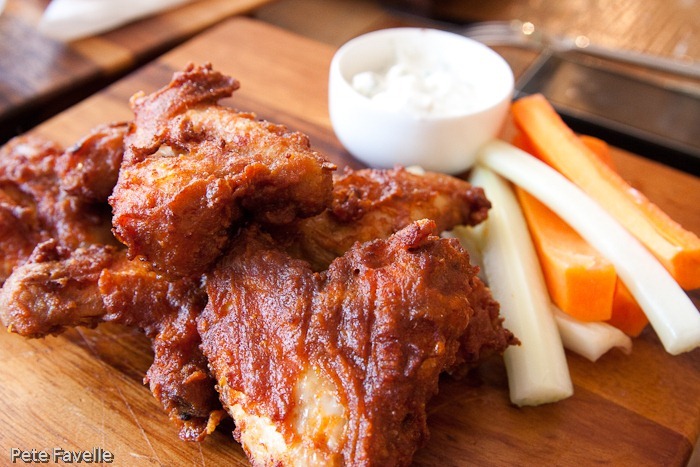 I’m a very lazy eater and generally can’t be bothered with anything as fiddly as chicken wings but these are about the only wings to make me put in the effort to scoff the whole lot and seriously consider ordering another plateful. 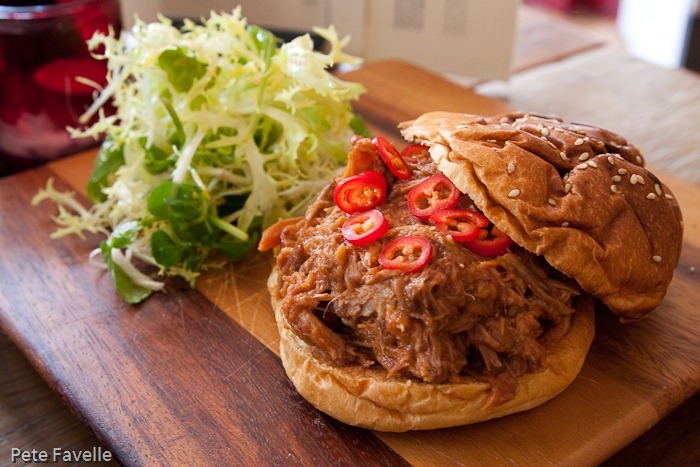 If only I hadn’t filled up on the awesome pulled pork sandwich as well. But this is a brewpub, albeit with some delicious food, and I should really be talking about the beer. On our visit they had three of their beers up. 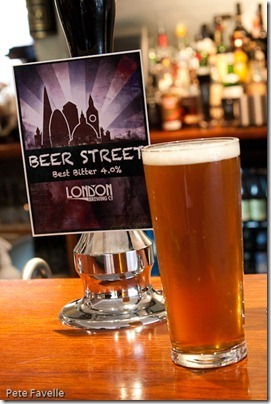 Beer Street is their 4.0% Best Bitter. It’s a very easy drinking, traditional session beer, sweet with a good strong hoppy bitter tail that slips down far too easily. 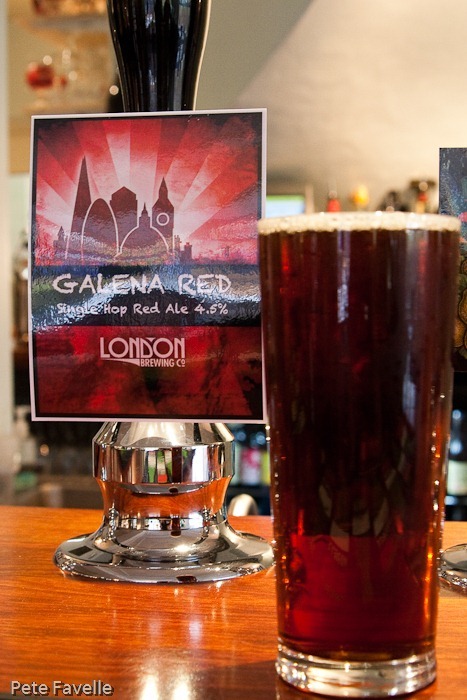 This is their main beer that’s always available and is just about the perfect ‘house beer’. 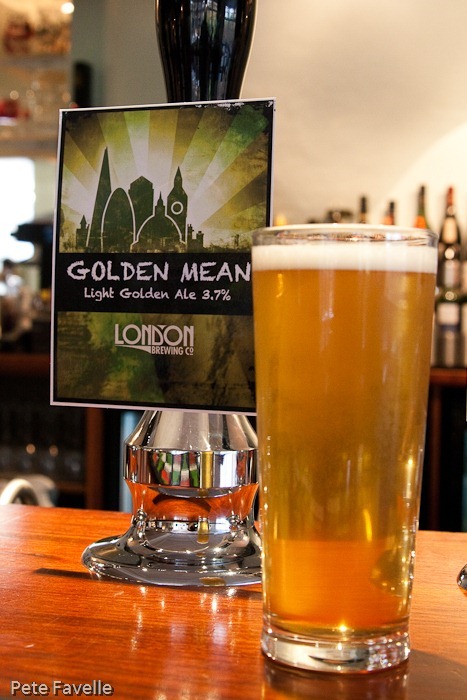 Golden Mean is a lighter in both senses, at 3.7%. Pale gold with a tantalising citrus floral nose that carries nicely into the flavour – plenty of sweetness, big floral flavours, light and refreshing with lemony fruit notes. A much more gentle bitterness underneath making it another delicious, easy drinking beer. Lastly, the more autumnal Galena Red, a little stronger at 4.5%. It’s a wonderful colour in the glass but I think personally it needs a little more work; it has a nice sweet malty flavour but still has a slight tang that I can best describe as ‘worty’. It’s not a bad beer, but it suffers in comparison to the first two. 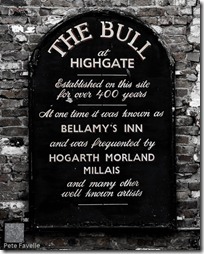 Overall, there’s a lot to love about The Bull. 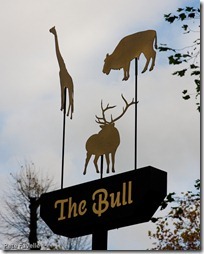 They produce some damn tasty beer, pair it with some tasty food that’s refreshingly different from normal pub grub fare and Dan and his team are always warm and welcoming. Despite being a couple of buses from home it manages to feel like my local; a local which happens to brew some great beer literally a few steps from the taps. They could only really improve by relocating a couple of miles north so I could walk there! 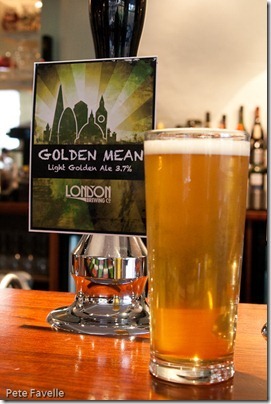 I think I would love Golden Mean! 🙂 I’ll try it next time in London. Cheers!